There are legion imitators, but few artists are capable of sculpting dub-techno as sensuous, immersive and lastingly rewarding as that produced by Rod Modell. 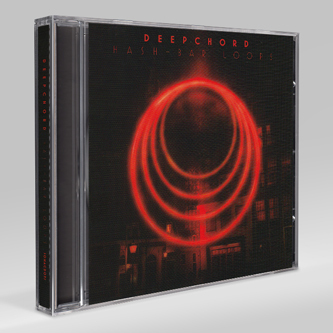 Historically the Deepchord man's finest work has arisen from his collaborations with Steve Hitchell as Echospace, but here he flies solo and acquits himself beautifully, delivering twelve pensive studies in shimmering, kickdrum-powered aquatic ambience. As if it wasn't already obvious, the title leaves you in no doubt: this is an album designed for smokers' delight, and appropriately enough the record was largely conceived when Modell spent an extended period kotching in Amsterdam. 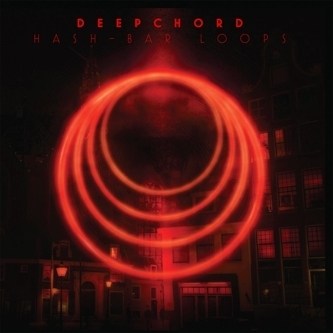 The Deepchord sound is already well-established - a huge debt to the work of Moritz von Oswald and Mark Ernestus, loping grooves with tautly funked drums emerging from deliciously thick, cloying clouds of reverb - and Modell's Dutch "research" seems only to have deepened it. Highlights? We'd go for the sparkling, Convextion-esque 'Stars' or the sparse, Maurizio-style 'Tangier', but this is an album best experienced in full, from start to finish, all the better to lose yourself in its elegant PCP haze. Roll yourself a generous-sized bifter and tuck into one of the most lovingly and luxuriantly produced dub-techno LPs you'll hear all year.